Comment: I need to replace the screens on my windows. Comment: Need window screens, which are sun screens for my house. Need a good company to help with this project. Did speak to a company called All Pro Shade Concepts. Is this a good company, waiting to hear from them..
Phoenix Window Replacement Companies are rated 4.66 out of 5 based on 1,640 reviews of 26 pros. 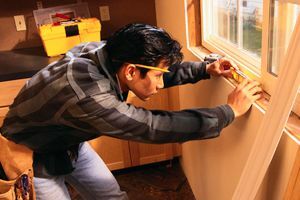 Not Looking for Windows Contractors in Phoenix, AZ?